If elected, how would you support the sustainability of dance in Alberta? Does your party have an Arts and Culture policy? If you do, what is it? If you don’t, will you be developing one? What will be the process that your party will use to develop future policy directions for Arts and Culture? 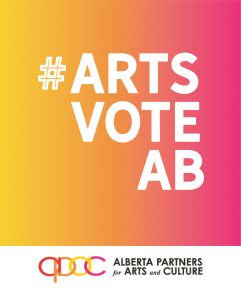 As a member of Alberta Partners for Arts and Culture (APAC), the Alberta Dance Alliance works to ensure Alberta’s dance community is prepared for informed voting in support of their needs and interests in the upcoming provincial election. To see how each party measures up concerning arts in Alberta, visit the APAC website and explore our Election Readiness section. 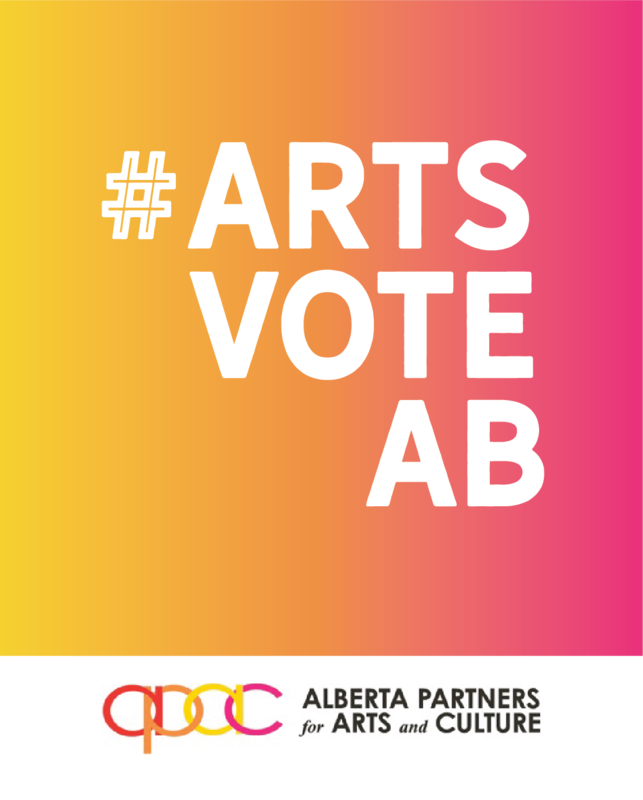 Through APAC, ADA and the other partner organizations surveyed each party about their platform with respect to arts in Alberta and to provide our communities with the necessary information to vote in their best interests. UNESCO International Dance Day: April 29, 2019ADA Casino 2019: Thank You!